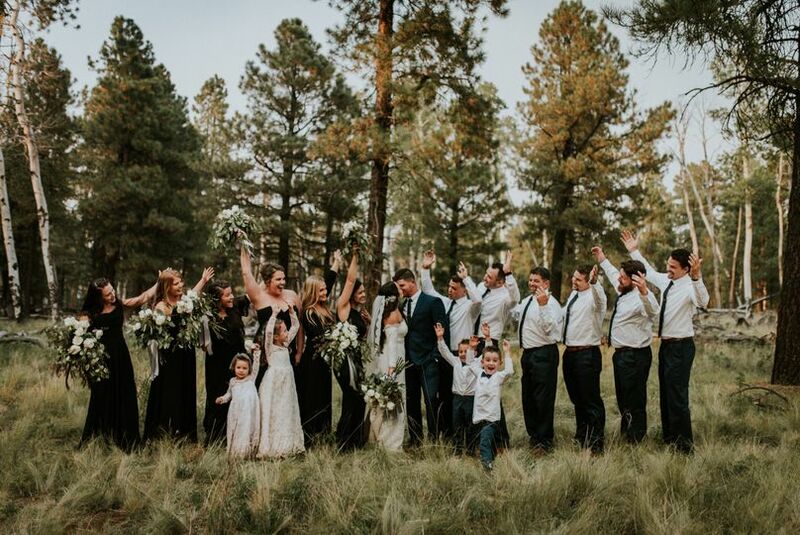 Essem Photos is a photography company located in Flagstaff, Arizona, also serving the Phoenix area. Essem Photos is run by Stephen, a passionate traditional and fine art wedding photographer. Stephen can tell your love story subtly and intimately through the candid wedding-day or engagement photos he captures. 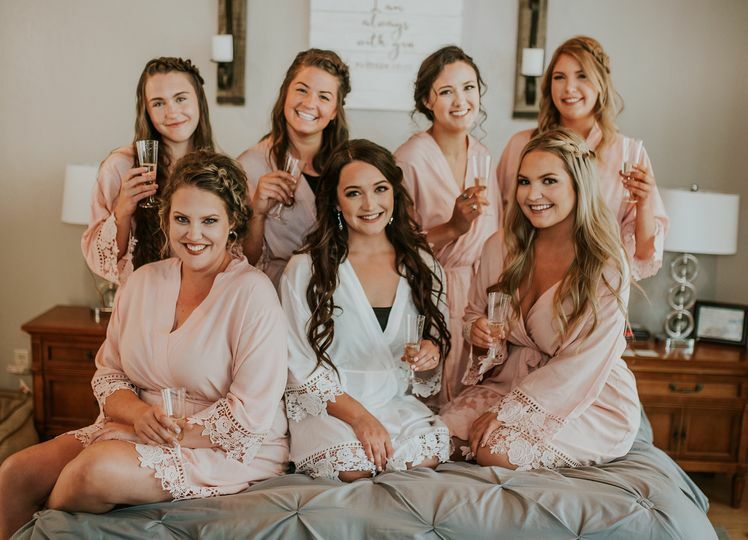 If you are seeking a unique style of photography to capture your special day, look no further than Essem Photos. AMAZING photographer who puts his whole heart and soul into his work! Stephen is amazing! I mean, one look at his work and we knew we wanted him to document our day! 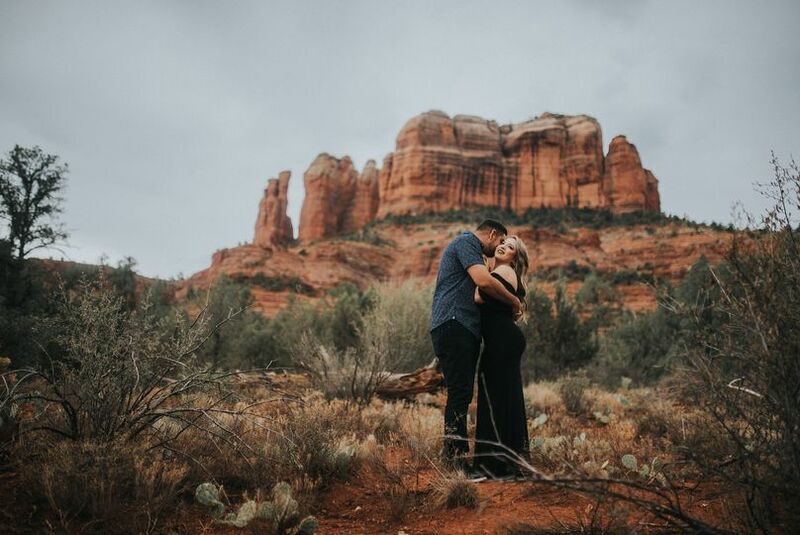 We chose him to photograph our wedding in Sedona this summer and our photos turned out better than we could have ever imagined. 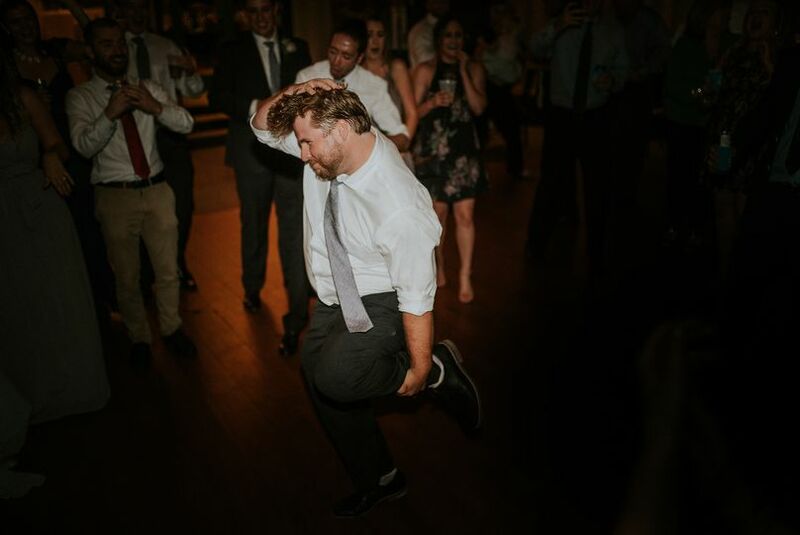 He made himself accessible and even showed up an hour early on our wedding and stayed an hour later to ensure all of our day was documented. He and I brainstormed the many different photo combinations between my husband and I and our family members/bridal party. Not only was he flexible with us, but he worked alongside our two videographers, and coordinated with them to make sure they could all get the shots they needed. 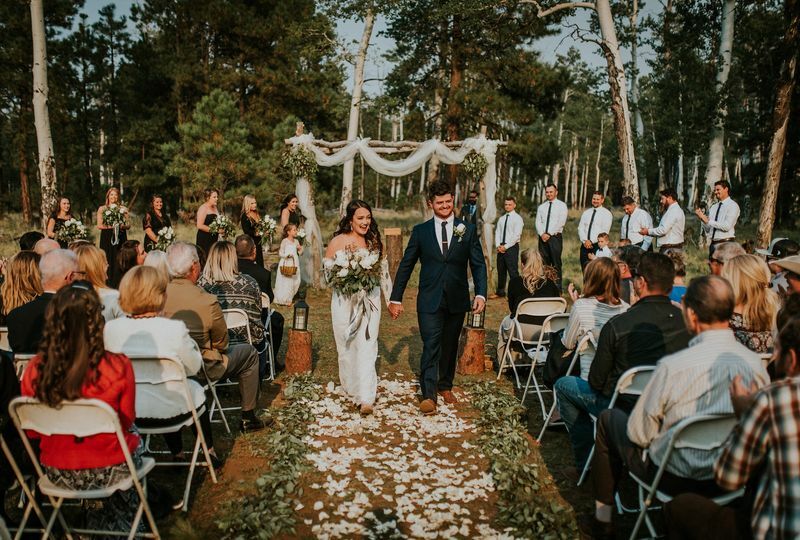 We have gotten so many compliments on how beautiful our wedding photos are, and we absolutely love them! 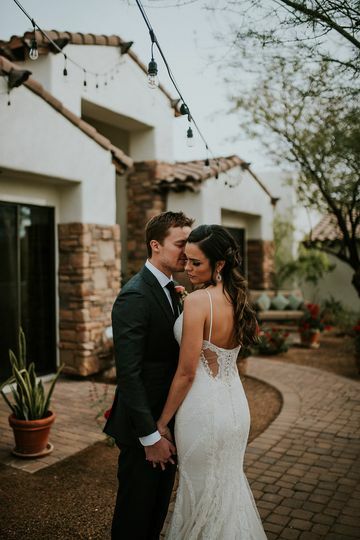 Thanks to Stephen, we will always remember our beautiful and perfect wedding day! 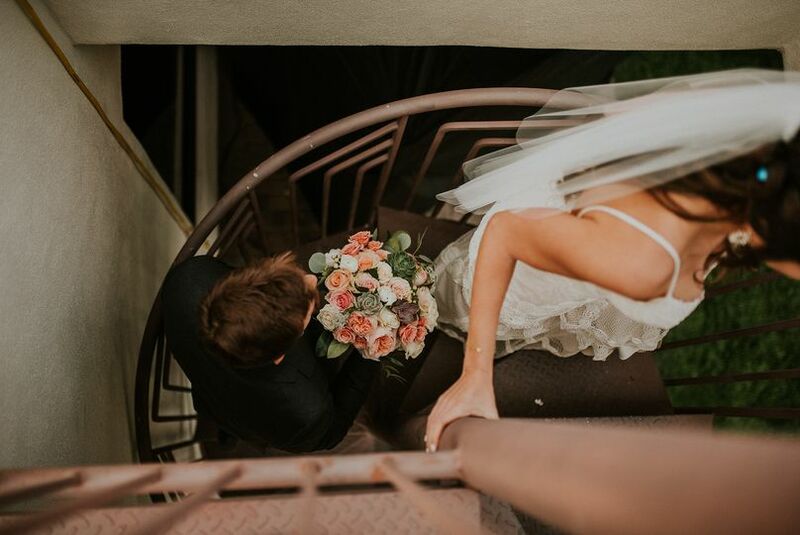 Erika, thank you and Steven both so much for the trust and confidence to capture your day! Your words mean so much to me! I remember you both telling me your love for Disneyland and how it incorporates into your love story! Well thanks for inspiring me because I go in a week! Wishing you both the best! Stephen was absolutely amazing, my fiancée and I felt so comfortable with him! The photos he took are beyond anything we could have wanted. If you need any kind of photographer Essem Photos is the way to go! Thanks so much for your kinds words! You both were so much fun to play in the Sedona rain with! That session will be one to remember! 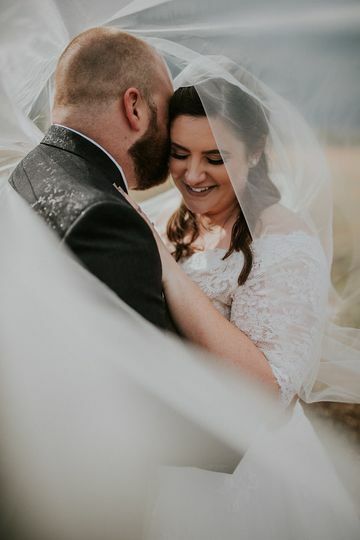 In complete awe...and in love with our pictures! Thank you both so so much! It was honestly such an amazing day; I felt fully invested in you both and your story! Wishing you both the very best!